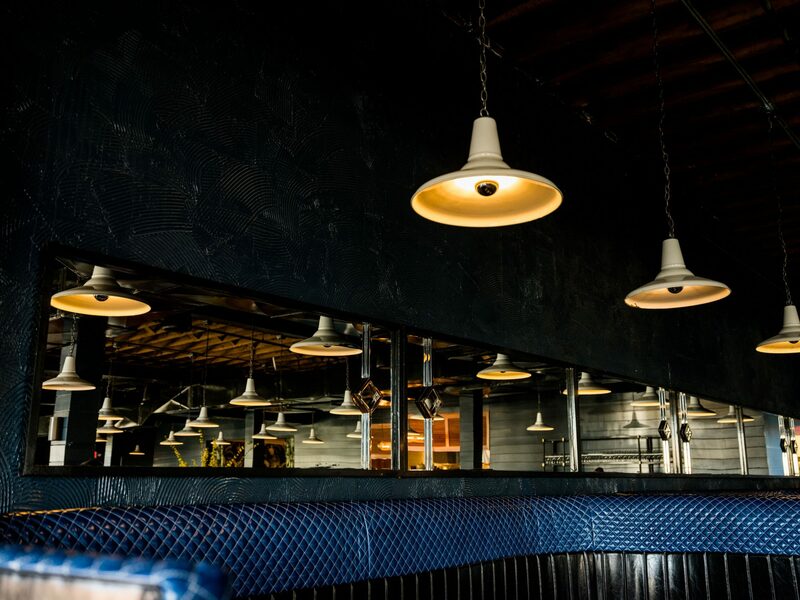 Automatic Seafood & Oysters, which opens April 1 in the city's Lakeview neighborhood, will showcase Gulf oysters. 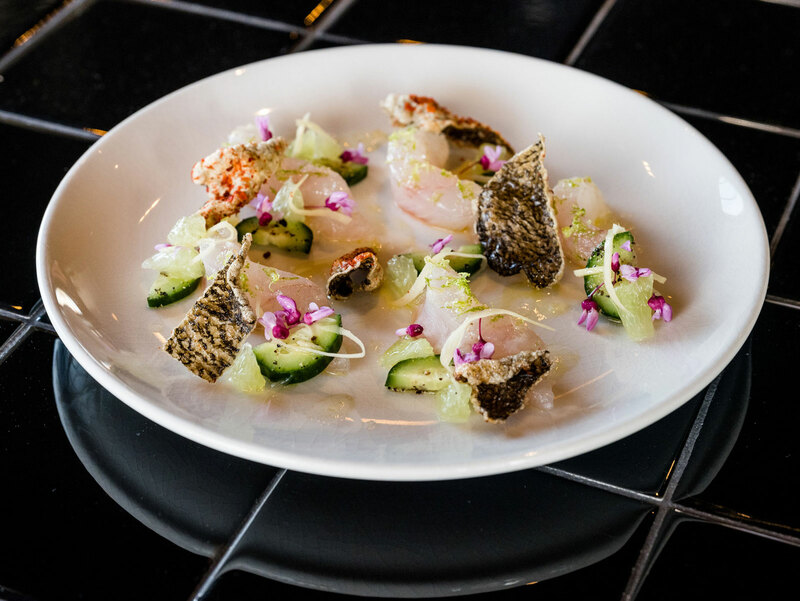 Adam Evans is perhaps best known for his tenure as executive chef at Atlanta's The Optimist, the critically acclaimed seafood restaurant, and Brezza Cucina, but in recent years he's had his sights set on home: Alabama. 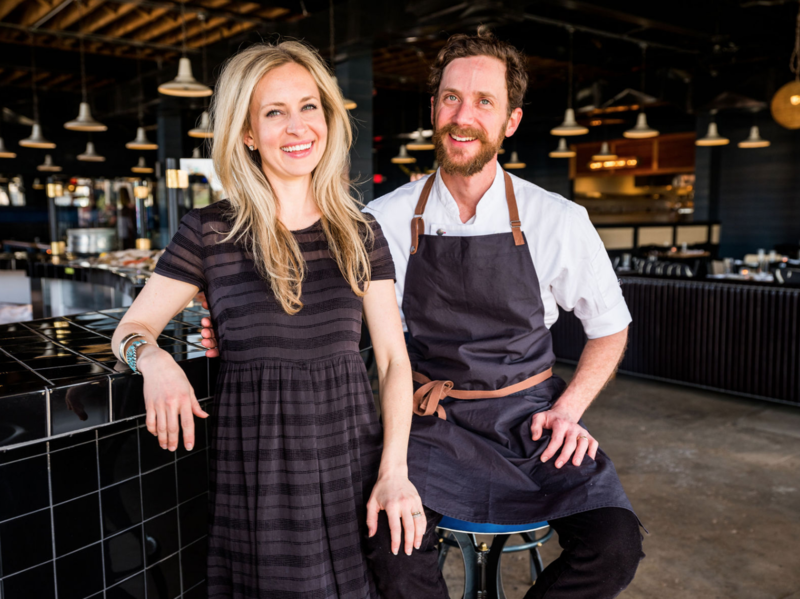 In 2017, Evans and his wife, designer Suzanne Humphries, moved back to their homestate—landing in Birmingham, to be exact—to begin working on their first project, which debuts on April 1: Automatic Seafood & Oysters. 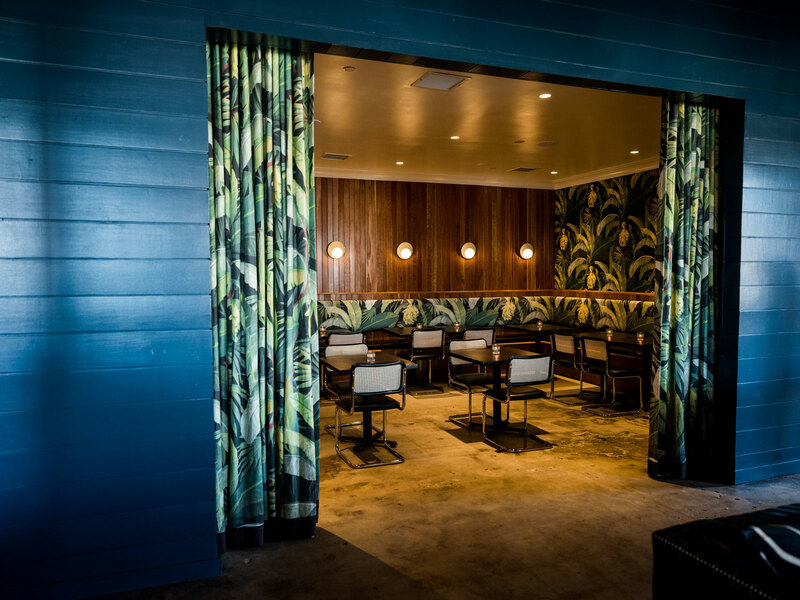 The restaurant, which Humphries designed, is a venue for fresh Gulf seafood and oysters, with a large, airy raw bar that flows into the dining room. The building they bought is an unsuspecting 1940s warehouse that had, at one point, operated as a dance club. While windowless, the free-standing building offered a blank canvas, design-wise, and allowed for outdoor seating, which will open once the weather cooperates. 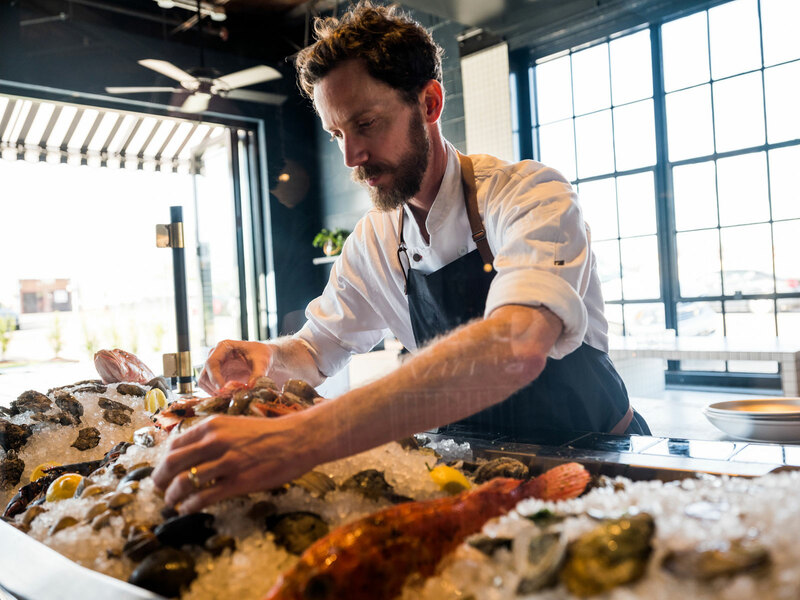 The raw bar will feature an array of fishes in varying degrees of rawness, with sashimi-style dishes, marinated shellfish, oysters, smoked fish, and seafood towers. 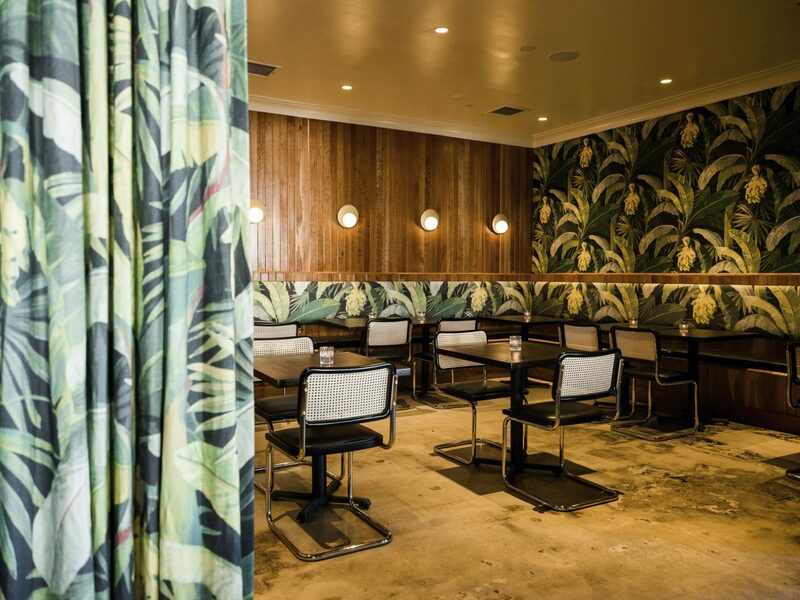 Evans says he plans to carry around ten half-shell oysters on any given night, with around eight raw and chilled seafood dishes. The drinks menu will adopt a similar bold-but-understated sensibility. 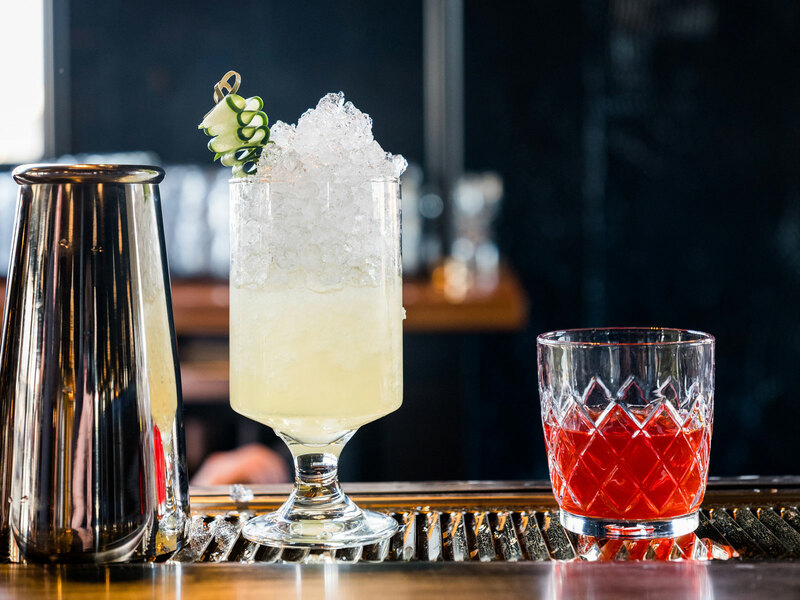 “We’re not afraid to put bold flavors with delicate fish, and the drink menu speaks the same language,” he said. Beyond the food, Evans and Humphries are showcasing local producers throughout the restaurant, with stools and banquettes from local artisan Grant Trick, and antique windows transported from a building in Evans’ hometown, Muscle Shoals.